Take touring to the next level with supreme luxury and added luggage capacity. 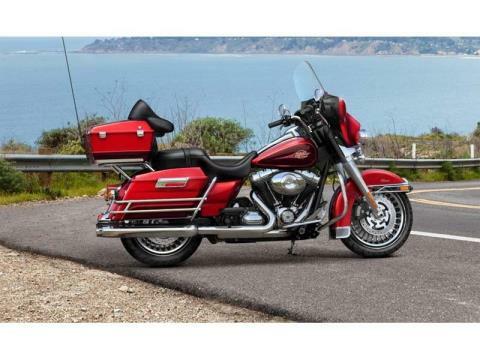 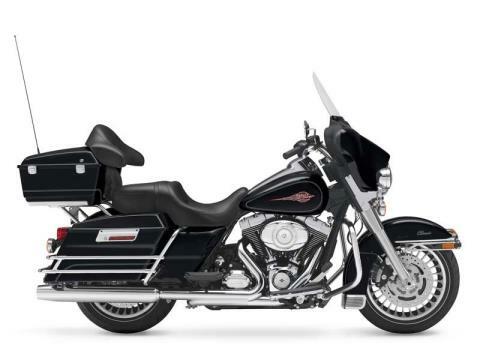 The 2013 Harley-Davidson® Electra Glide® Classic model FLHTC is a great bike for your long distance trips. 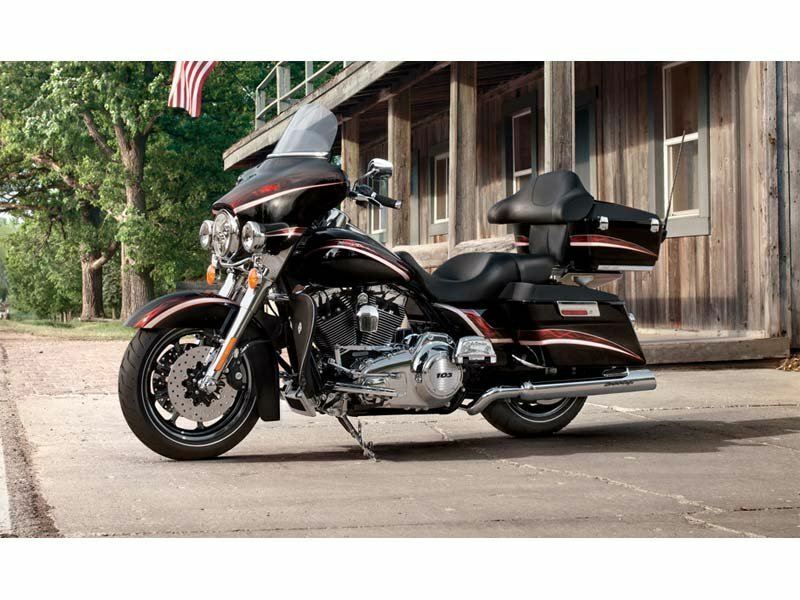 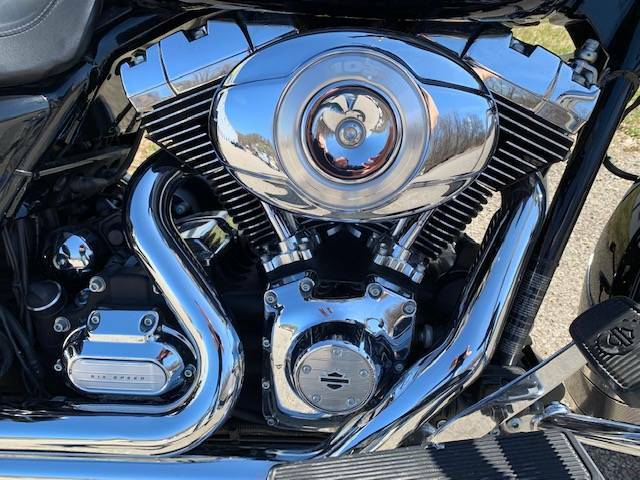 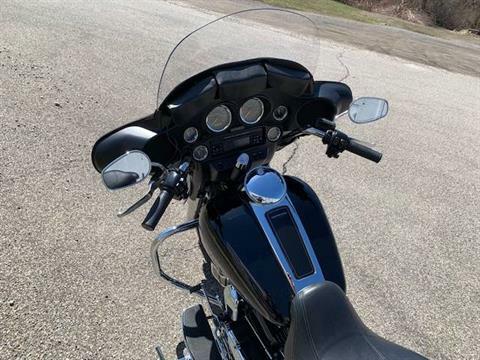 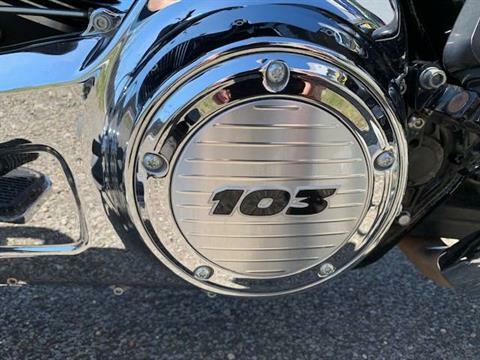 The Harley® Electra Glide Classic model features a powerful air-cooled Twin Cam 103™ Harley engine with 6-speed Cruise Drive® transmission, providing more performance power for passing, hill-climbing, and riding with passenger and luggage. 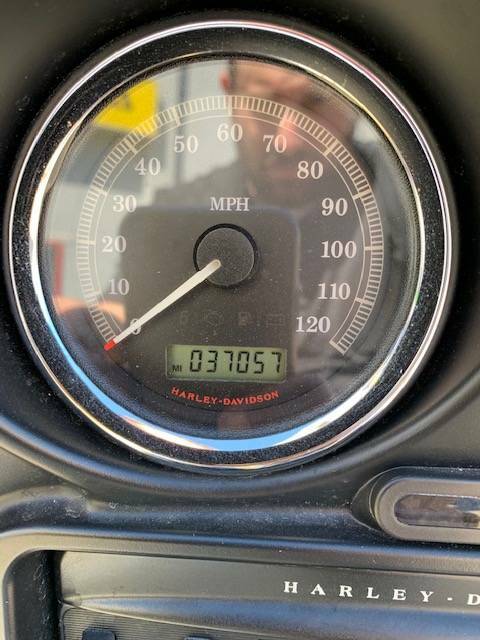 A key feature of the bike is the motorcycle luggage capacity. 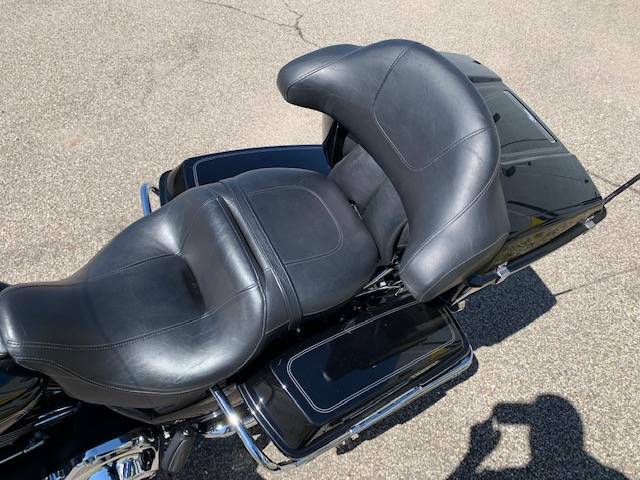 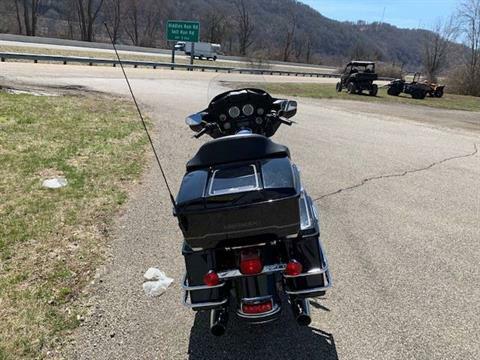 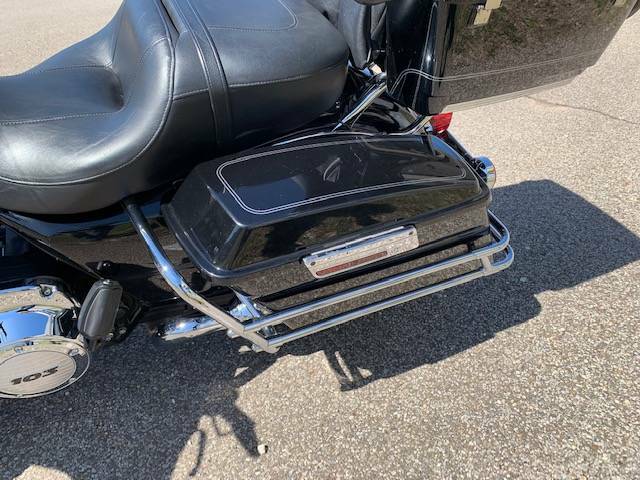 The FLHTC has a Tour-Pak® providing additional space to the Harley motorcycle saddlebags. 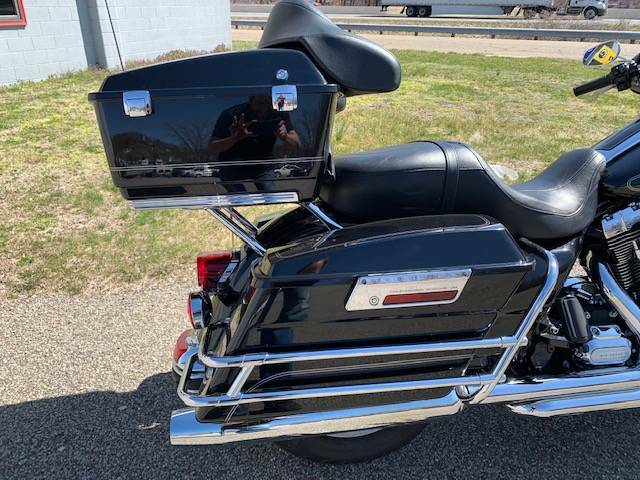 The GTX Harley saddlebags are perfect for storing your items for long distance riding. 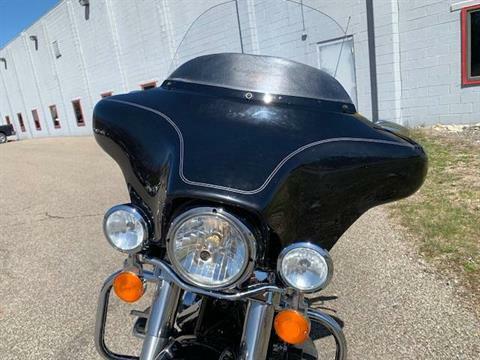 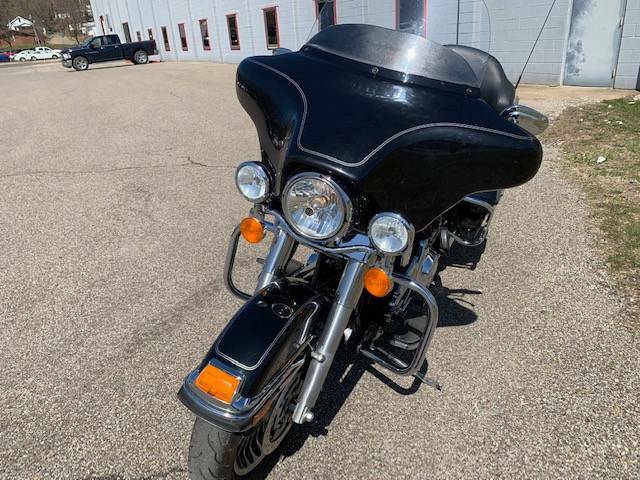 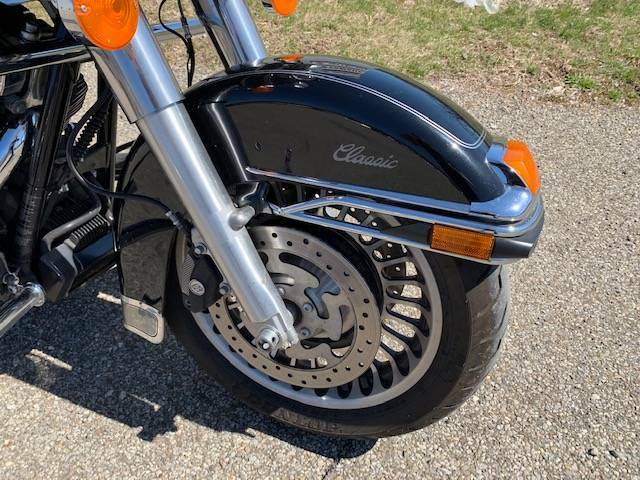 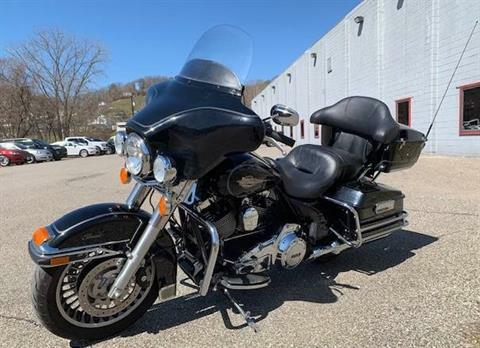 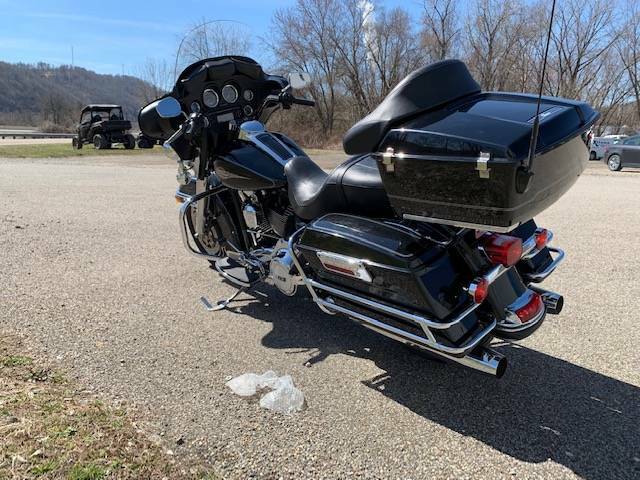 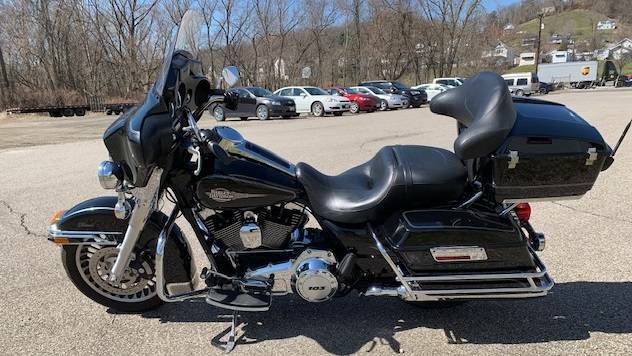 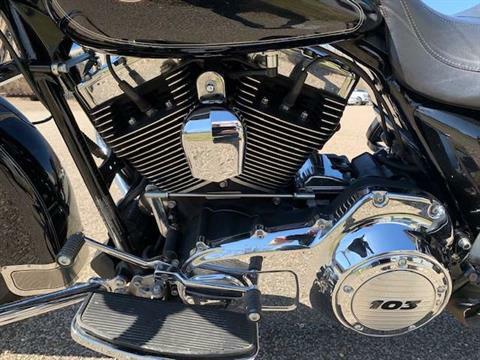 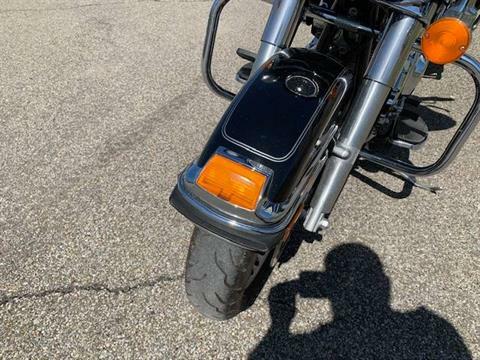 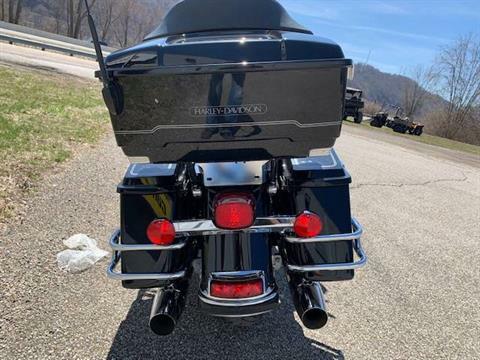 Learn more about this bike with its Harley saddlebags and Tour-Pak motorcycle luggage capacity. 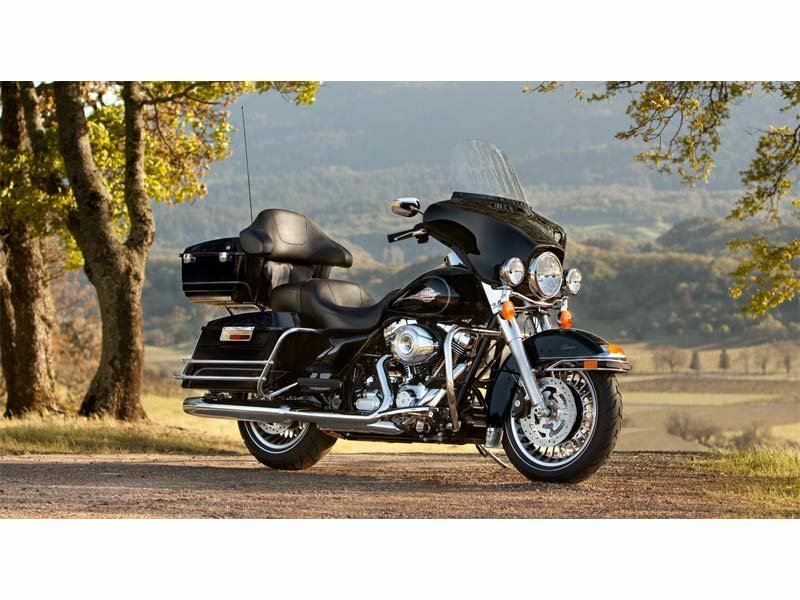 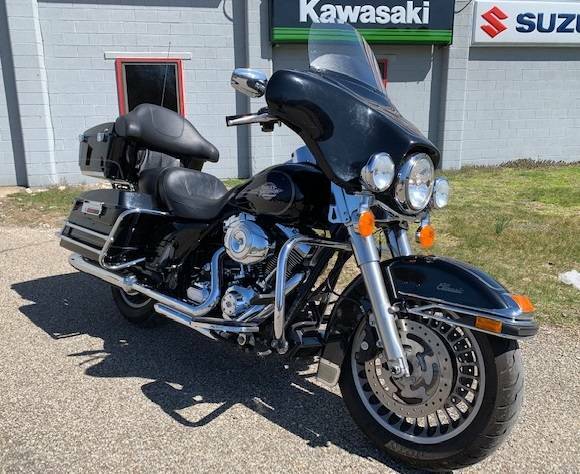 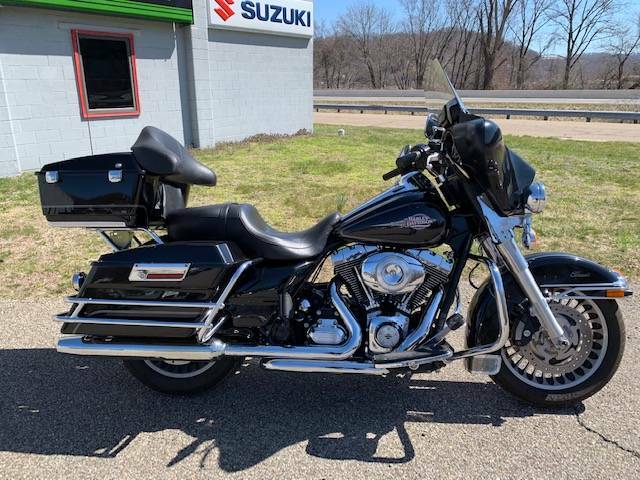 Also take the time to discover more Harley touring motorcycles such as the Electra Glide® Ultra Limited model, another touring bike. 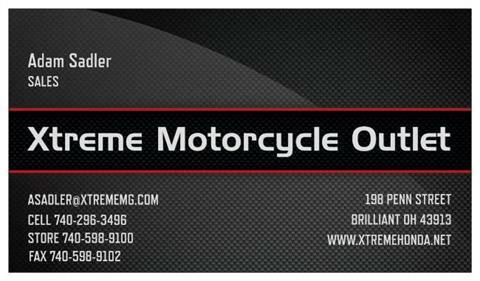 The Street Glide® model is also a must see for motorcycle touring. 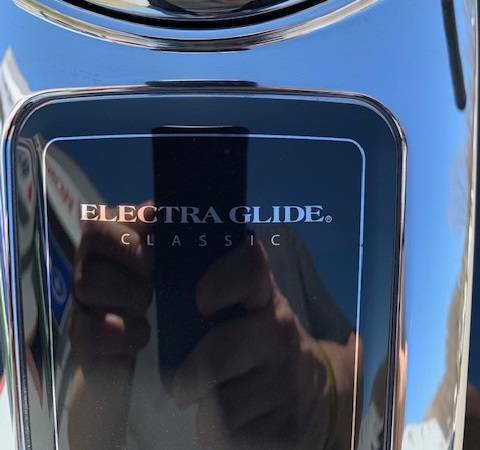 Keep in mind the touring bikes, including the Ultra Classic® Electra Glide® model, have an optional motorcycle sidecar. Learn about these and the other H-D® bikes including the premium CVO™ Street Glide® model with custom Harley wheels.